Brochures, leaflets and flyers offer a great way to promote and really sell your business. 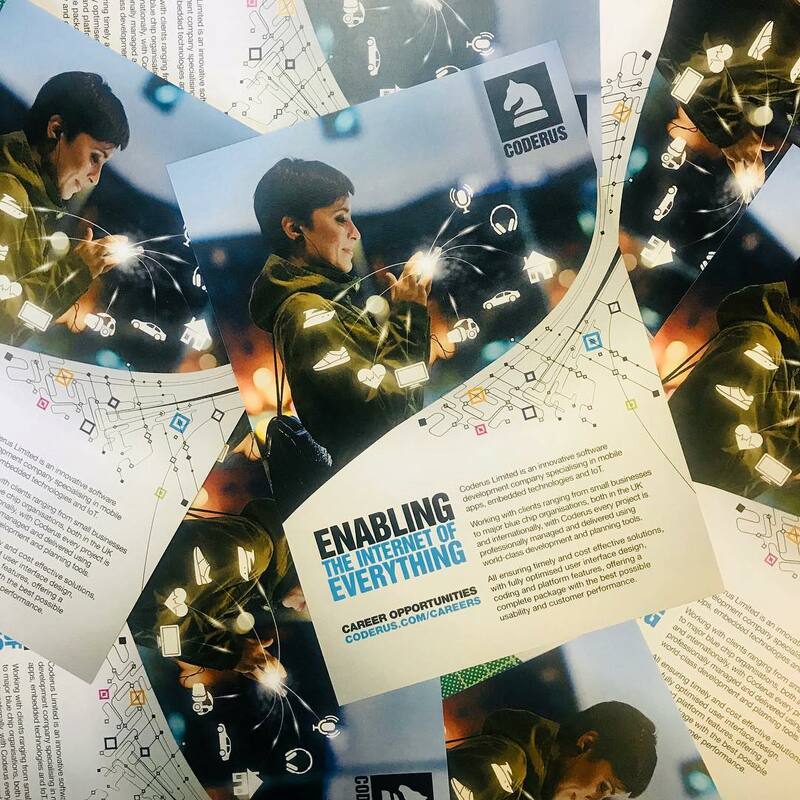 Visually appealing marketing material can go a long way to helping your sales team complete a sale and is often the most cost effective way to promote your business or organisation. Here is an A3 6PG DL we printed for the Dementia Discovery Fund to help raise awareness.We can print leaflets like this is a variety of sizes. 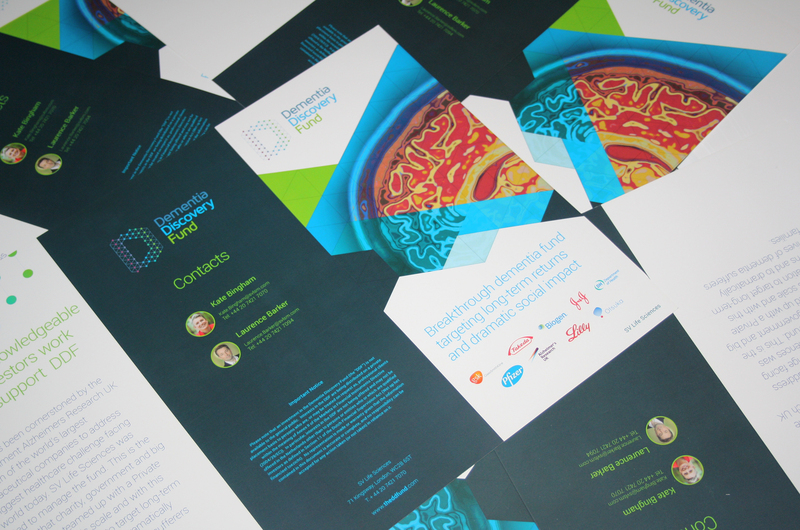 We print several different flyers for Coderus throughout the year, helping them to promote a variety of different campaigns. 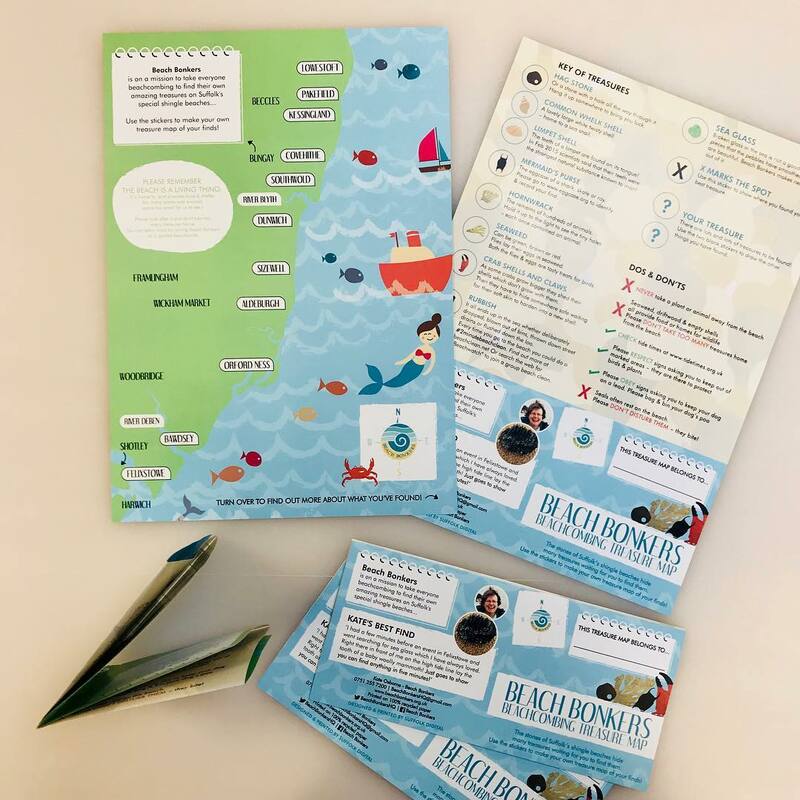 Designed, printed and finished for Beach Bonkers, this product has been used around Suffolk to help get people out exploring but also to help keep the coast clean by beachcombing. The leaflet pictures also came with a pack of stickers, also printed in-house. 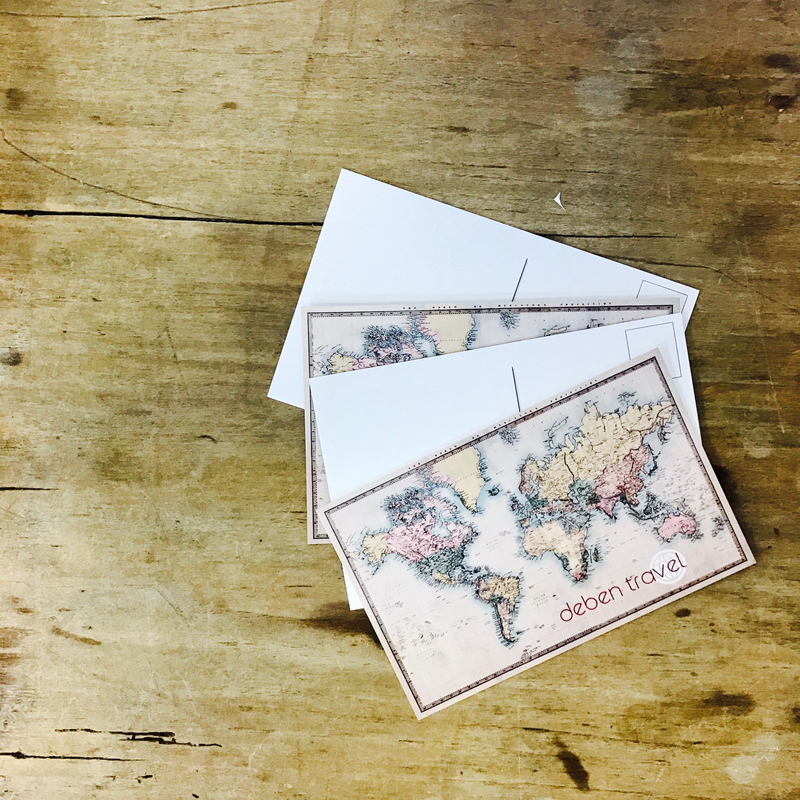 A fun extra we printed for Deben Travel to give to their customers, an A6 postcard to take on your adventures and send back home. Printed on a one side coated graphic board, to give the image side a gloss finish and then a matt finish on the written side – this board is also perfect for greeting cards. 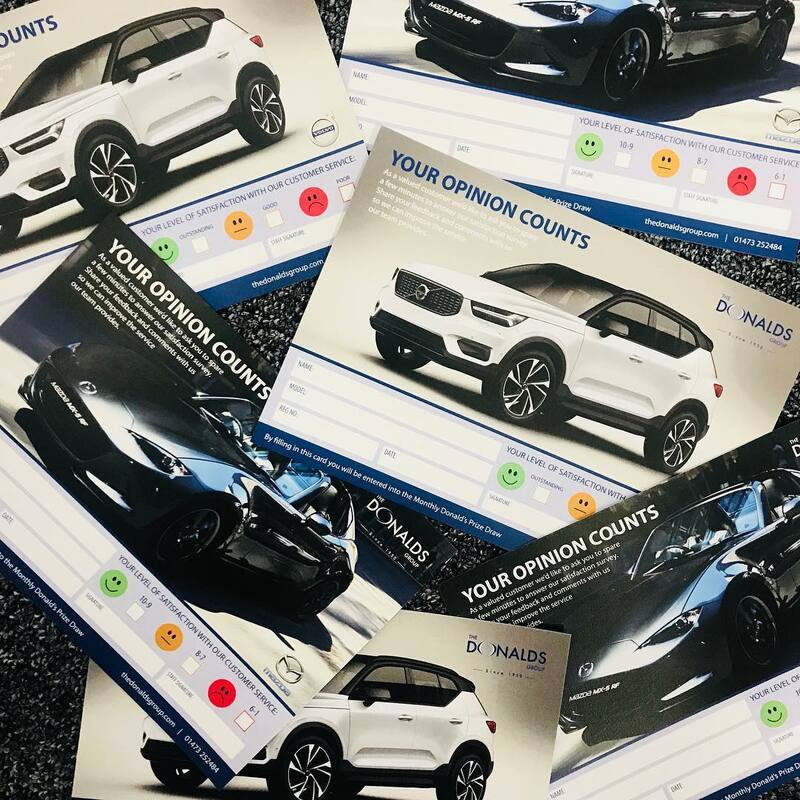 One item of many we have printed for The Donalds Group is this opinion card, helping to increase communications between customer and supplier. 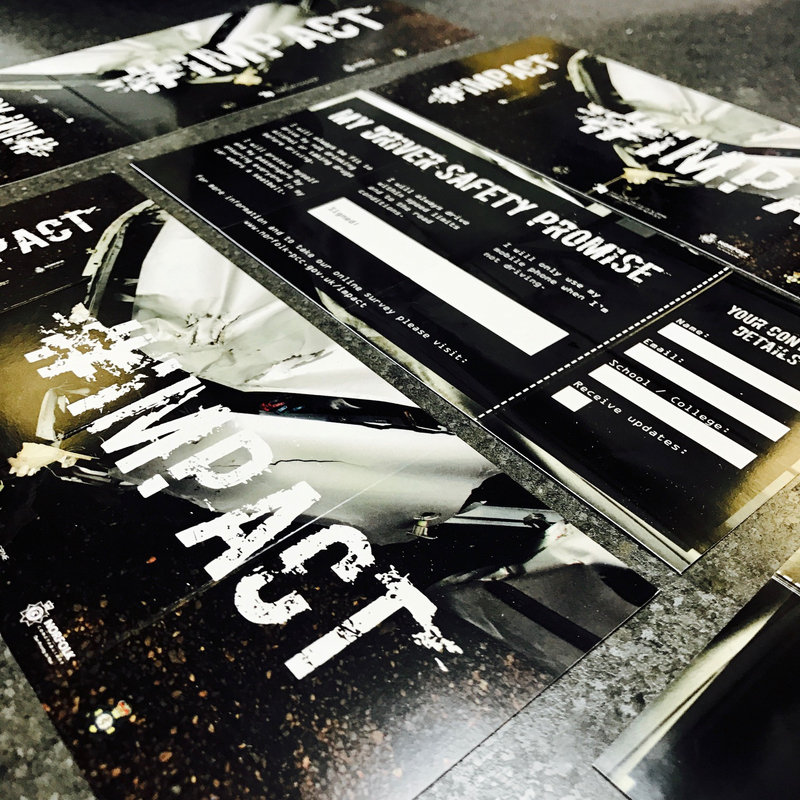 A flyer printed for Suffolk Police to help create awareness for driver safety, including a perforated section. Perforation is perfect for printing any forms and applications where a section is needed to be returned.